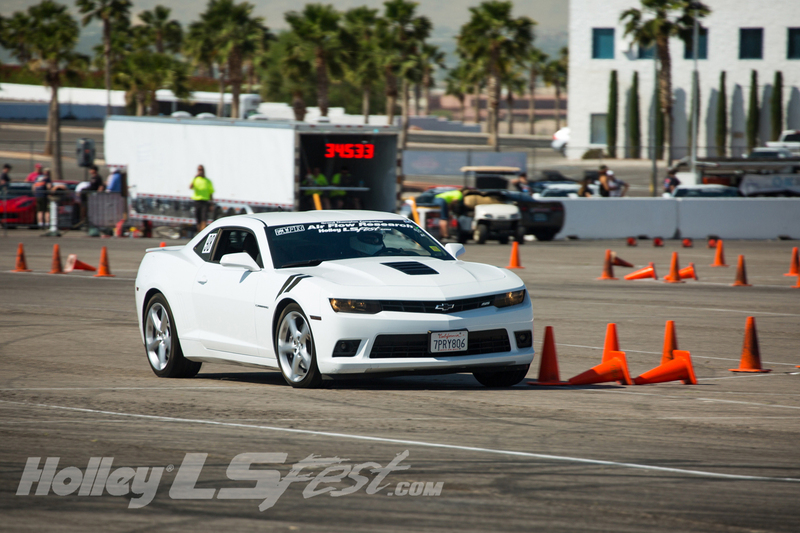 The Baer Brakes 3S Challenge will be part of LS Fest West once again! 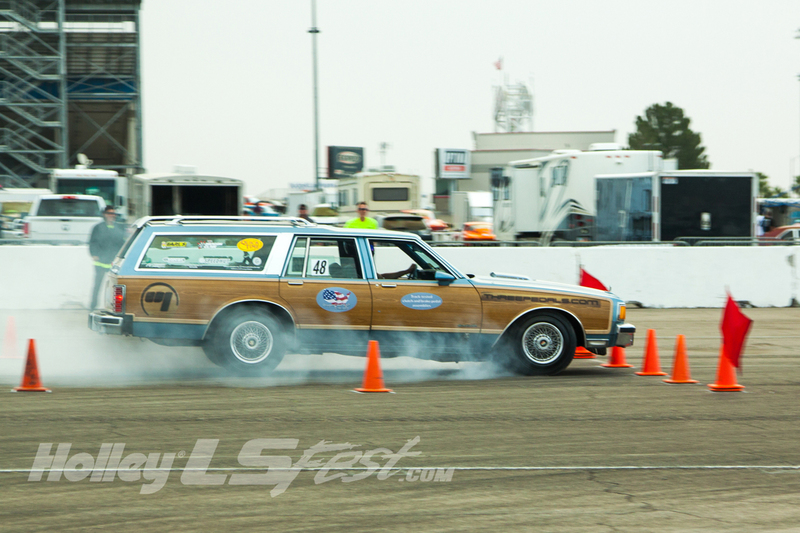 Holley introduced the 3S Challenge in 2013 at the Bowling Green LS Fest and it stands for Speed, Stop & Steering. 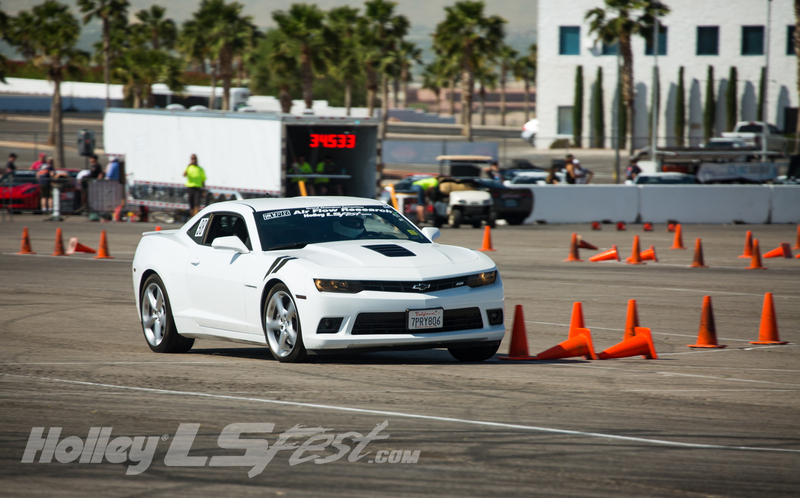 It combines elements of autocross and speed-stop into a single event that will test the ultimate limits of car and driver. 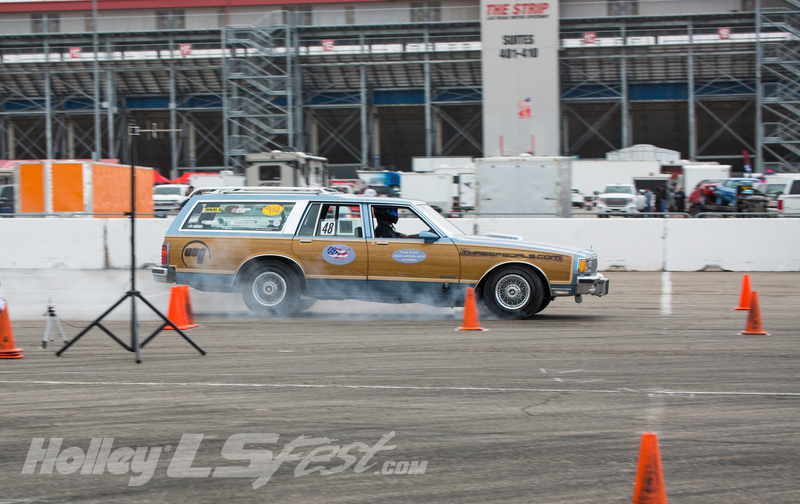 Car balance, power, suspension set-up, brakes, along with driver skill and focus will be the keys to fast times. The 3S Challenge will be fun for both participants and spectators alike. 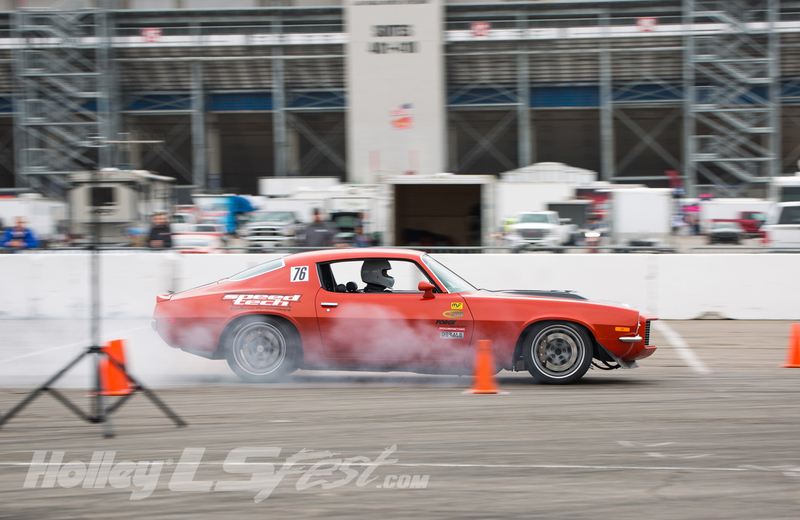 The 3S Challenge is part of the Grand Champion competition and will be held in place of the autocross on Sunday. 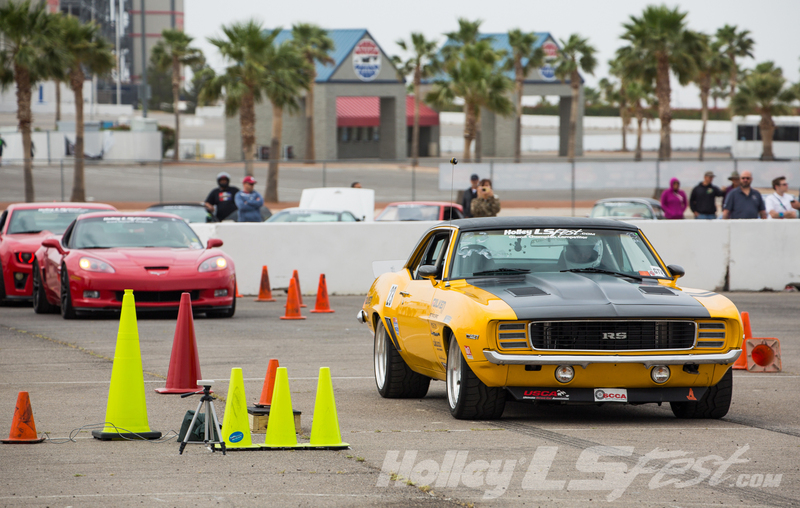 It will be open to all participants signed up for autocross. UPDATE TO PACKAGES HAS BEEN MADE: 3S CHALLENGE IS ONLY INCLUDED IN GRAND CHAMPION ALL ACCESS PACKAGES AS OF 1/31/2019. The 3S Challenge is a competition featuring speed, stop and steering (3S). The format will be a side-by-side low speed down and back course layout that will feature a 180-degree turnaround, slalom, and a stop box. Course layout will be dependent on the available space. Each “run” will be a total of left side course time added to right side course time. In order to earn a timed run, each segment of the run must be clean. 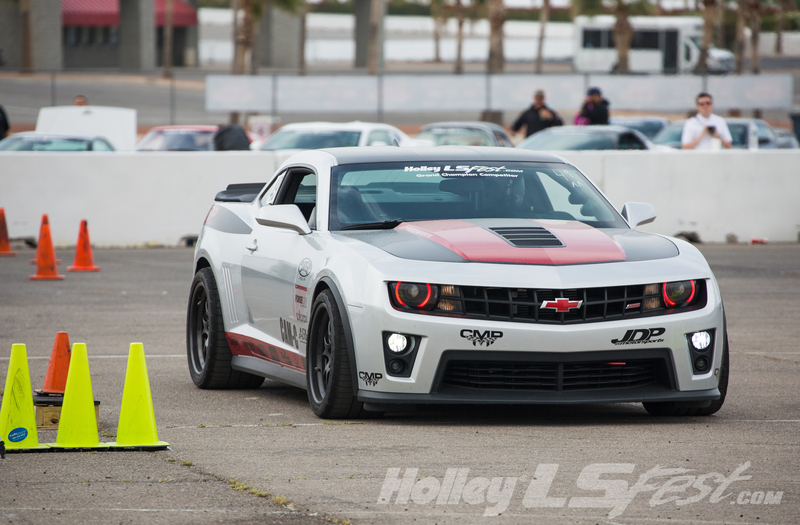 No passengers will be allowed to ride along on the drag strip, 3S Challenge or road course challenge event segments. 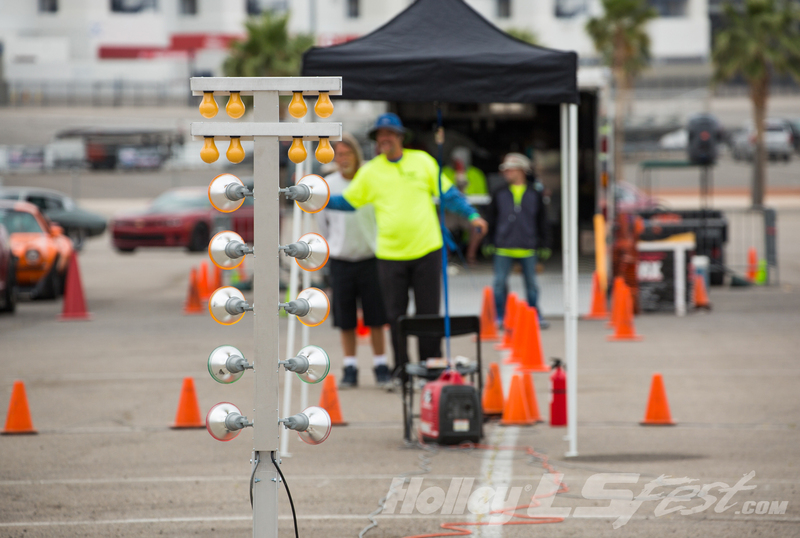 A DNF penalty will be assessed for contact with any course marking or stop box cones or exceeding the stop box during the 3S Challenge. All runs must be clean. The 3S Challenge may be run rain or shine at event organizer’s discretion. 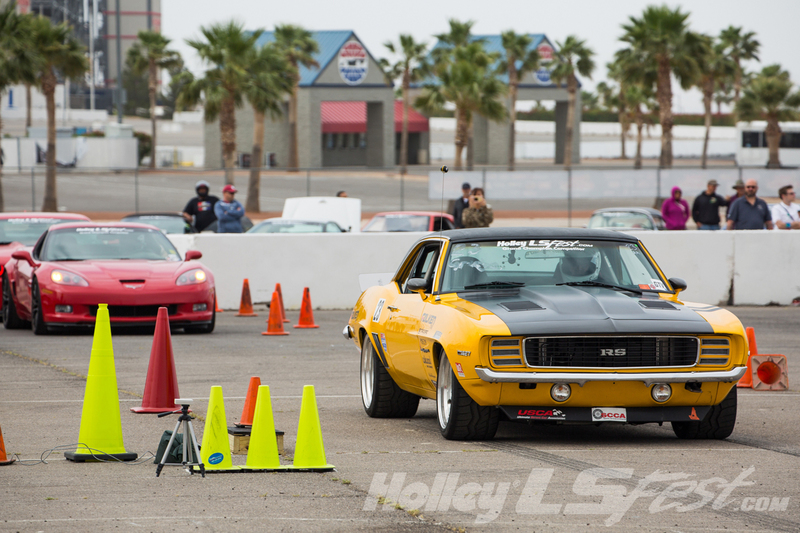 The 3S Challenge event will count toward the Holley LS Fest West Grand Champion award for competitors who compete in Drag Race, Autocross, 3S Challenge, Show-n-Shine and Road Course.